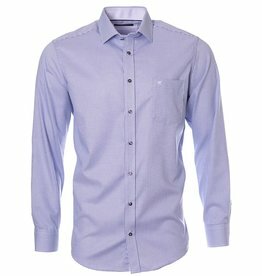 Perfect with or without a tie! 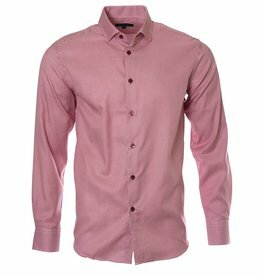 Red Shirt for the Win! 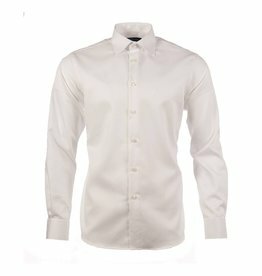 Wear This - Turn heads! 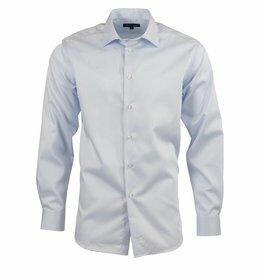 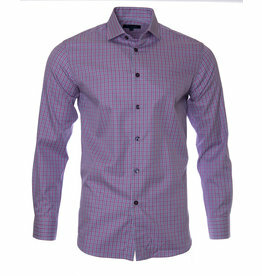 Our best-selling dress shirt, ever! 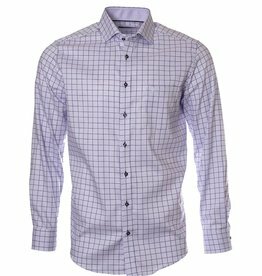 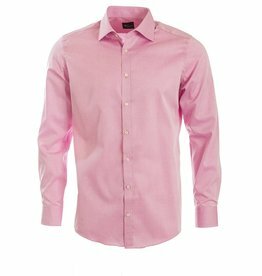 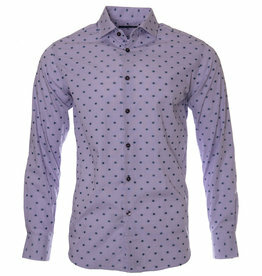 This shirt is a statement to the highest quality workmanship, materials and fit. 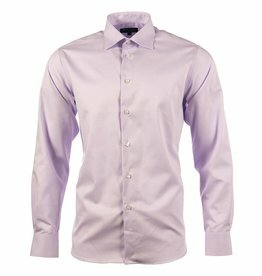 Our best-selling dress shirt, ever! 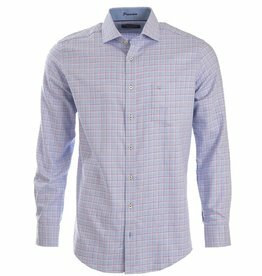 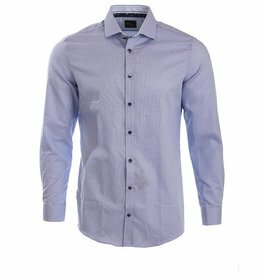 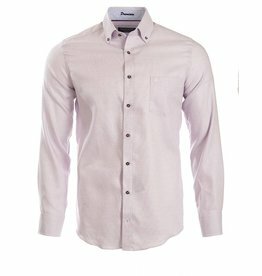 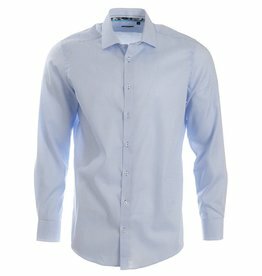 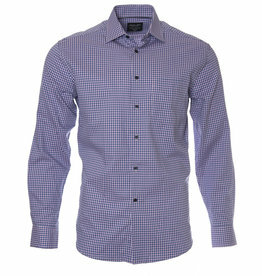 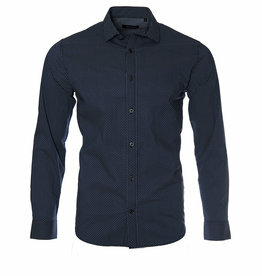 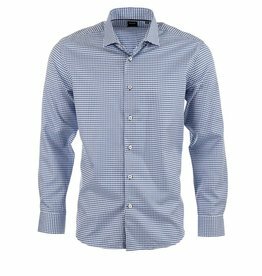 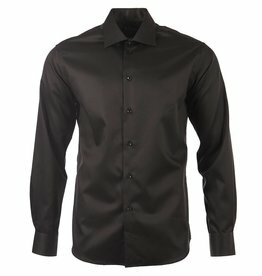 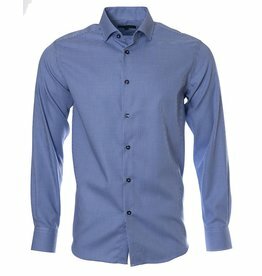 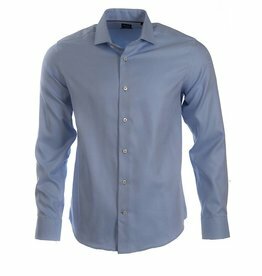 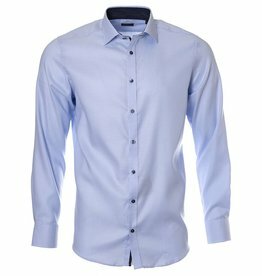 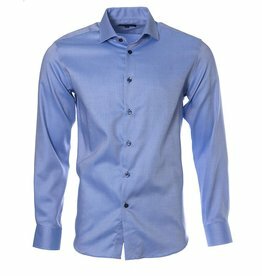 This shirt is a statement to the highest quality workmanship, materials and fit.